Behavior-based safety is a philosophy of identifying and preventing accidents, particularly in the workplace environment. Unsafe behavior triggers accidents and injury, resulting in a loss of productivity and workers compensation claims. 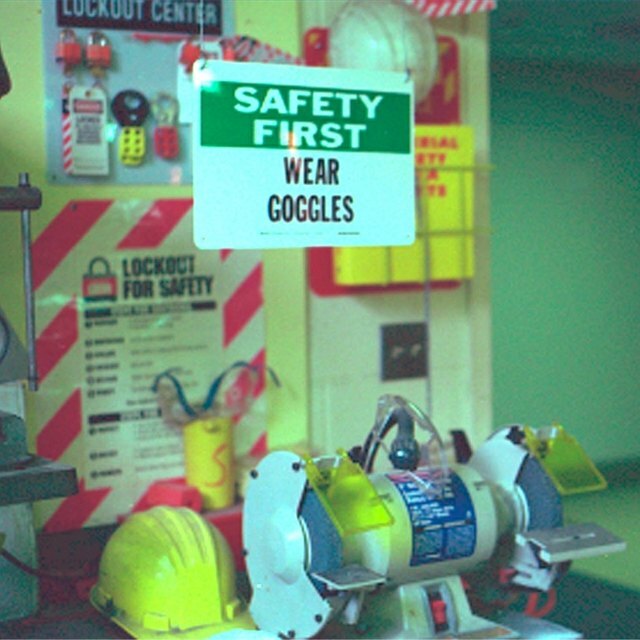 Fully engage employees to the significance of behavioral safety. Set standards for all employees at all levels for participation in safe behavior. Careless small behaviors lead to the magnitude of accidents and injuries. Targeting specific behaviors and creating a checklist approved by all employees for input creates workplace involvement in safe behaviors. Training employees to lead as safety monitors and active observation and reporting promotes employee engagement and compliance. Historical review of previous injuries and accidents provide data-driven results for decision making for change implementation. Improvement intervention through a systematic observation by employees with regular meetings and brainstorming will incorporate continuity of safety based behavior. Provide evaluations to employees on individual practices and safety behavior. Key leadership commitment is important to provide mentoring and examples for employees to commit to the idea of working in an environment dedicated to safe behavior. Tammy Cagle has worked in various healthcare facilities in North Carolina and Tennessee. She specializes in writing on health issues with approximately 35 years of experience in multidisciplinary healthcare. She holds a Masters in Business Administration with an emphasis in healthcare management earned at the University of Phoenix.